TP-Link mini smart plug has the ability to add multiple intelligent features to the connected device, and it supports Amazon Alexa and Google Assistant for voice control. 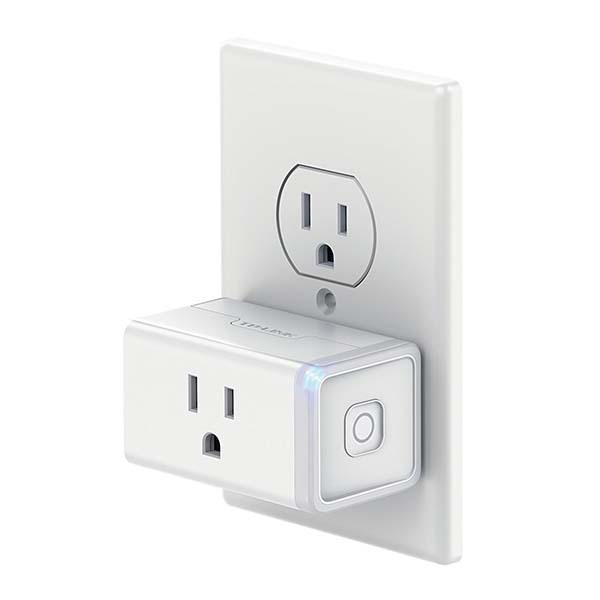 This is an advanced and easy-to-use smart plug that measures 1 x 2.75 x 2.2 inches. 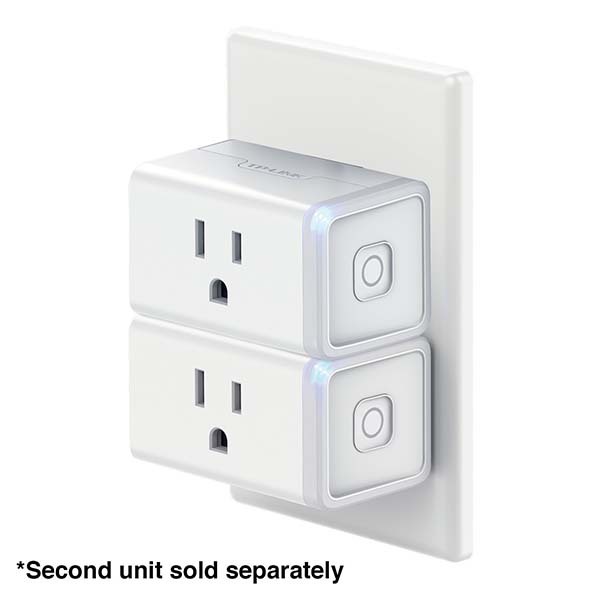 As we can see from the images, the smart plug shows off a compact form factor, and the horizontal placement prevents it from blocking another wall outlet, and you even can plug two TP-Link smart plugs in a duplex outlet plate. Meanwhile, the minimal and elegant appearance design allows it to blend well with different interior styles. The mini smart plug comes with a three-prong socket to connect with various appliances in your room. Built-in WiFi module allows it to join in your local network so that you can use your smartphone to remotely control the connected appliance wherever you’re. Furthermore, using its custom app, you can also schedule the smart plug, and its away mode automatically turns your device on or off at specific times. Moreover, the smart plug also works with Amazon Alexa and Google Assistance, so you can also use your voice to control your device. TP-Link mini smart plug is on sale for $29.99 USD. If you’re interested, jump to Amazon for its more details.